Please click on the image above to view a PDF of the 2019 Club Magazine. 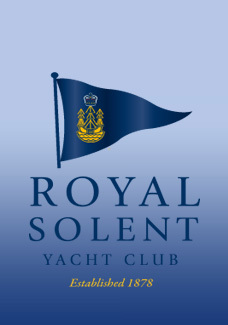 The Royal Solent Yacht Club magazine is an annual publication featuring editorial about key club events and developments throughout the year, with most of the content being contributed by club members. 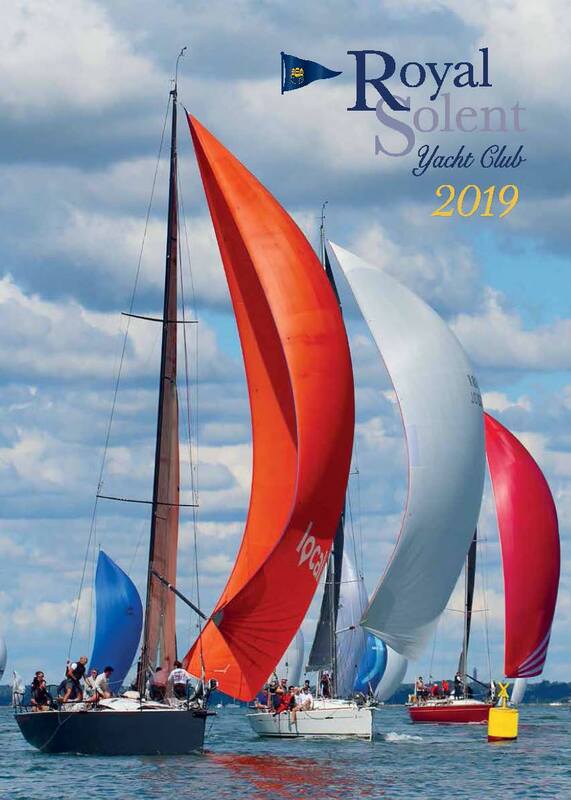 The magazine is circulated in March to our membership of over 1000, as well as to other yacht clubs on the Island and South Coast, our sponsors and the local community. Copies of the magazine are also on display in the Clubhouse throughout the year for visitors to read and take away with them. Visitors to the Club are predominantly visiting yachtsmen and women (the magazine has proved to be a favourite with visitors to Yarmouth Harbour), plus those attending corporate and private events. 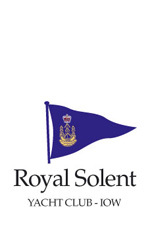 Any members wishing to contribute to future magazines should please contact the Membership Secretary, Abby Bird, via membership@royalsolent.org.uk. To view the Club's Official Brochure for 2016-2017, please click here. This page was printed from the Royal Solent Yacht Club Website on Saturday 20th April 2019 at 1:34pm.